Bankside is still the exciting and edgy part of town that it was in William Shakespeare’s day. 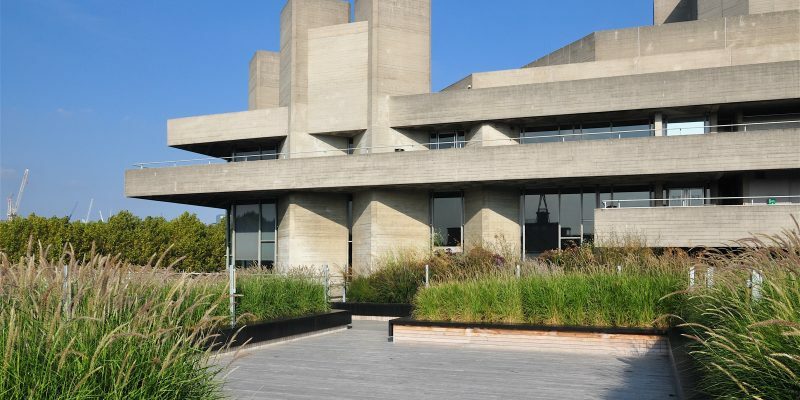 This historic Southbank location is where the greatest English writer’s most famous plays were performed, in his own playhouse, right on the river. Visit London with us and discover this little gem of a neighbourhood where the long gone has returned, the old was made new and art and culture continue to flourish. Ah, spring! Much as we love all the seasons in our delightful capital city, there is something about this time of year. Spring brings the light and warmth everyone has been longing for and a wonderful urge to banish the last bits of winter gloom by getting out and about and smelling the daffodils. 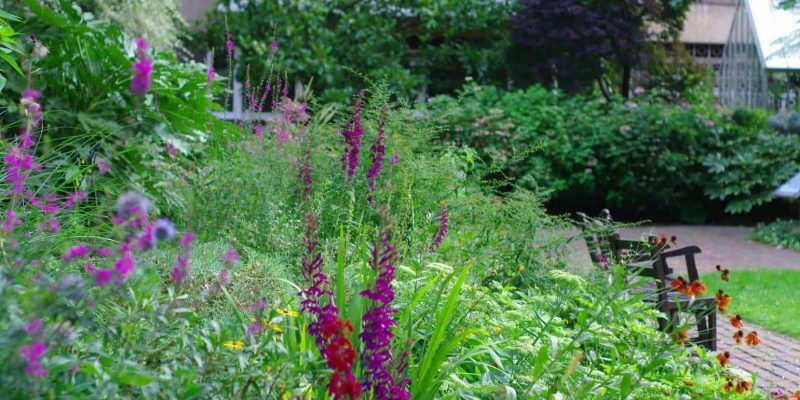 London’s parks, garden squares and avenues are bursting with buds and blooms and all her attractions, sights and cultural delights are waiting to be visited and explored in the sunshine and balmy air. Visit London now and put a spring in your step. What do Londoners mean when they say…? 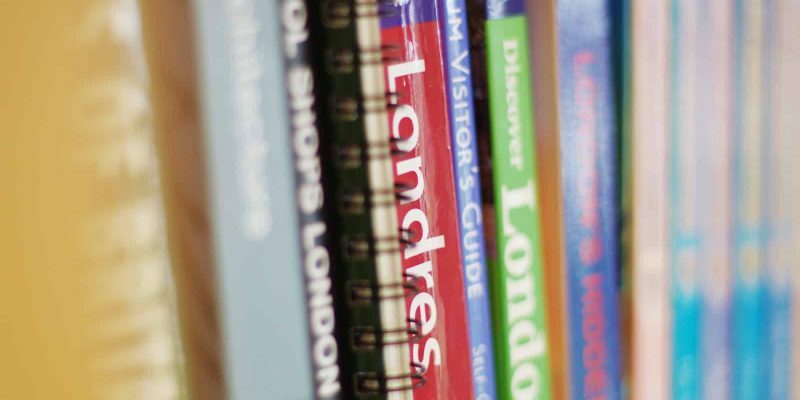 Ever wondered what we are all on about when your visit London? [Read more…] about What do Londoners mean when they say…? Staying in a short let London home with us over the holidays? Dont miss this practical guide. Your short let, London home is booked now plan your days out. 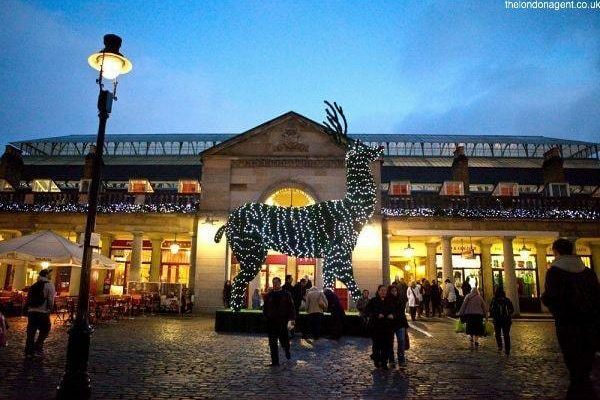 [Read more…] about Staying in a short let London home with us over the holidays? Dont miss this practical guide. Visit London in the Winter. Festive fun for the whole family. London in the winter has a special charm and you will be delighted by the lights, the decorations and the good cheer all over town. Visit London now and you will find no shortage of special winter time treats and entertainment that only happen this magical time of year. 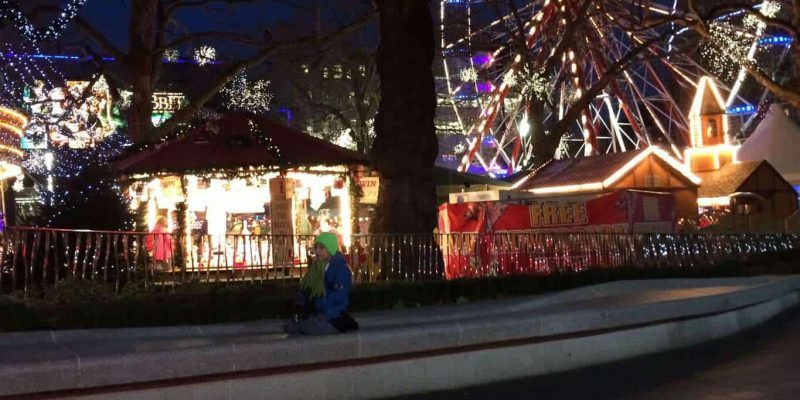 Don your coats and scarves and head on out into the winter wonderland that is London Town. [Read more…] about Visit London in the Winter. Festive fun for the whole family. Simply put, for the comfort and convenience! There are quite a few advantages to choosing self catering apartments in London instead of cramming yourself into a dull hotel room. 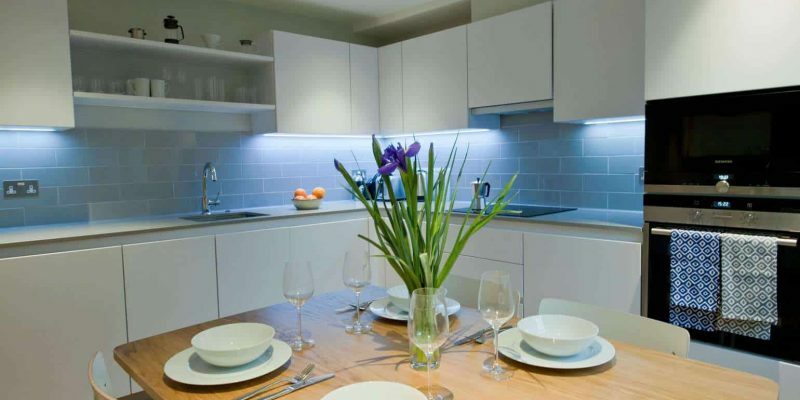 [Read more…] about Why choose self catering apartments in London?